Our seller handbook is a major key! 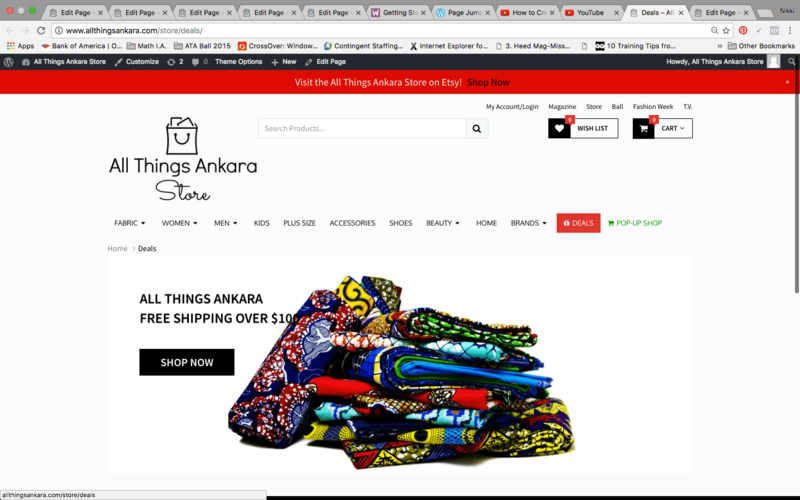 It has all the information you need to successfully run your shop on the All Things Ankara Marketplace. Click the links below to access particular sections of the handbook. 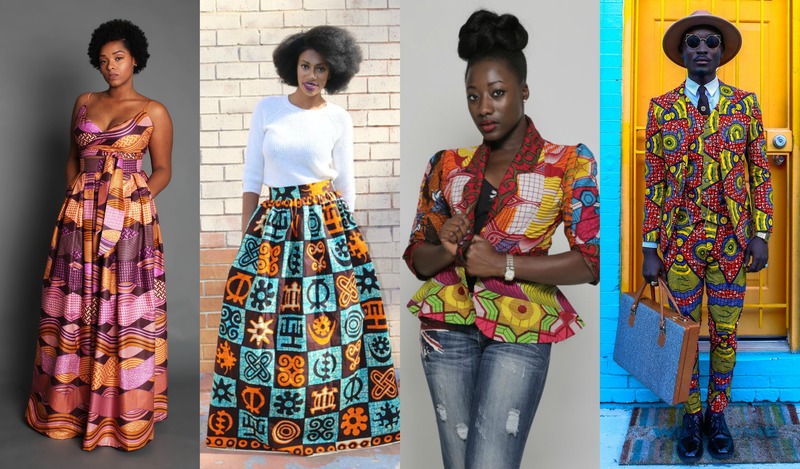 All sellers must apply to sell on the All Things Ankara Marketplace. Please fill out the application here. An email will be sent to confirm the registration form submission. If approved, vendors will receive an email with login and password information. *Password is changeable, username is not changeable. If application is denied, we will send you an email stating why your application was denied. 1. Top of the homepage next to the header menu, where it says “My Account/Login”. 2. Bottom of the homepage in the footer, “Under Sell With Us, Dashboard”. To login, please enter your username/email address and password. 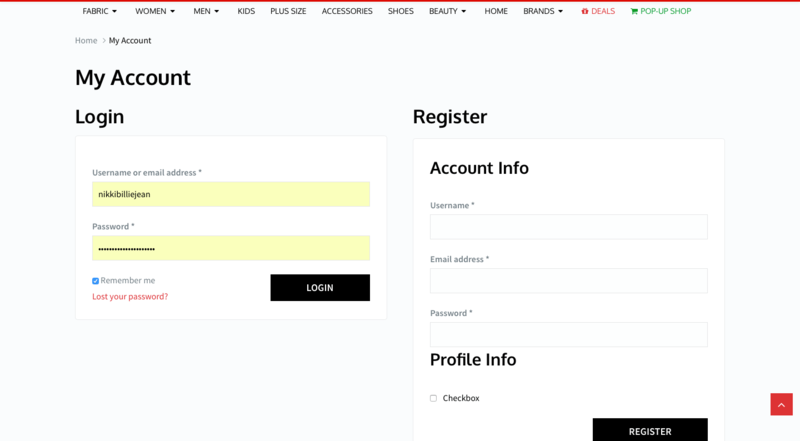 Next to the login form is the Register form. 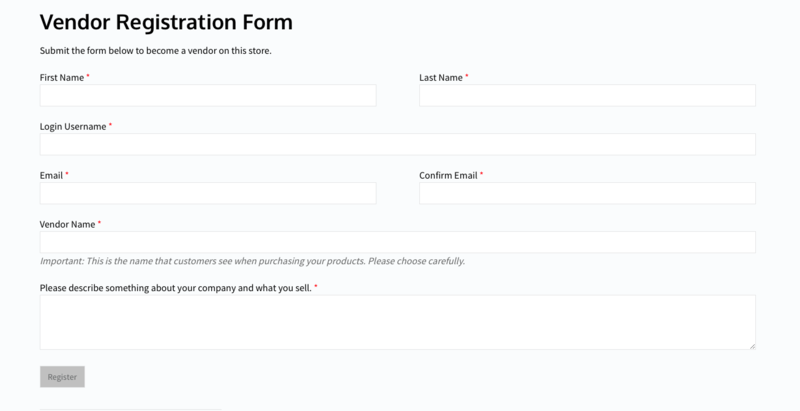 The Register form is for customers only. Please do not fill out the Register form, if you are trying to apply to sell on the All Things Ankara Marketplace. 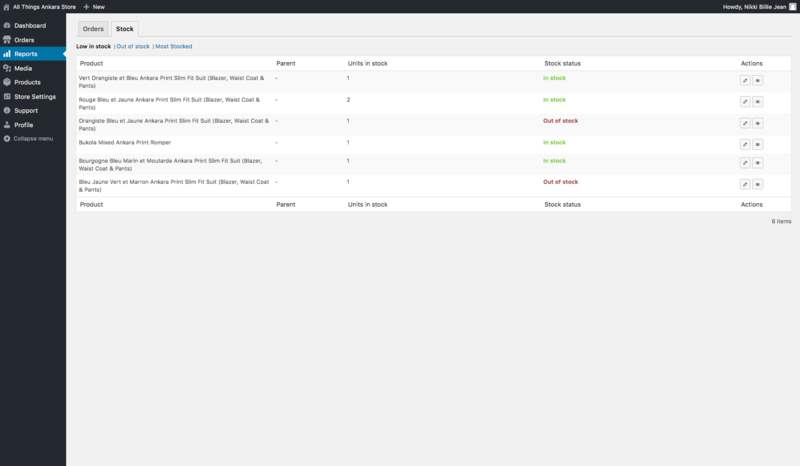 Once logged in, you will able to access the vendor dashboard. You will also be able to logout from this page. 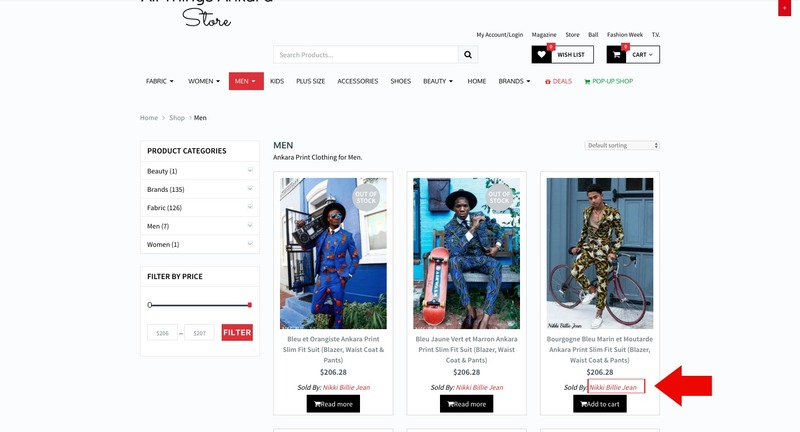 Orders, Downloads, Addresses, Account Details are information for if you were to make purchase as a customer on the All Things Ankara Marketplace. Vendors will get order emails with order details. Vendors will get an email for new orders, cancelled orders and failed orders. Ready-to-wear product orders, must be shipped and processed within 3-7 business days. Made-to-order product orders, must be shipped within 2-4 weeks. Please add shipping times to each individual product description. * This is for sellers who are shipping orders via USPS and UPS. You can also ship orders via Fedex, DHL, etc. Once you have printed your shipping labels, the tracking number must be sent to the customer and to the All Things AnkaraMarketplace. 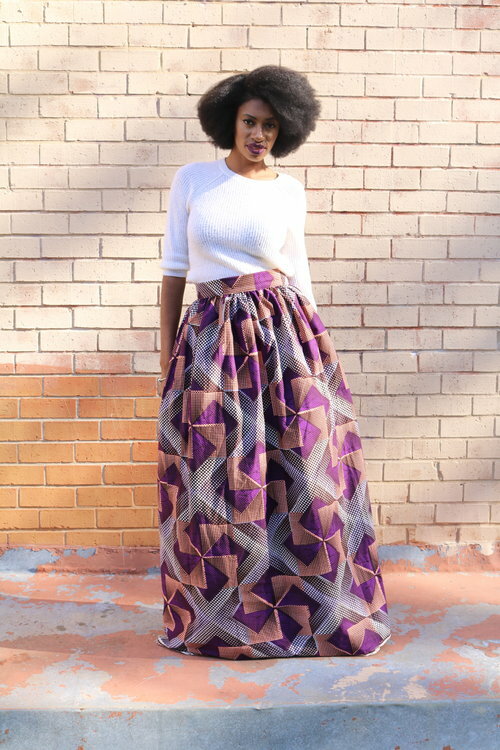 All Things Ankara Marketplace takes 15% commission on all sales. Sellers will take 85% commission on all sales. The payout schedule is weekly. You will receive funds every Monday via Paypal. You will receive an email from PayPal when your payment has been sent. This payout structure is the preferred to allow time for sellers to ship orders and to allow time for customers to refund/exchange orders (Our return/exchange policy is 7 days). 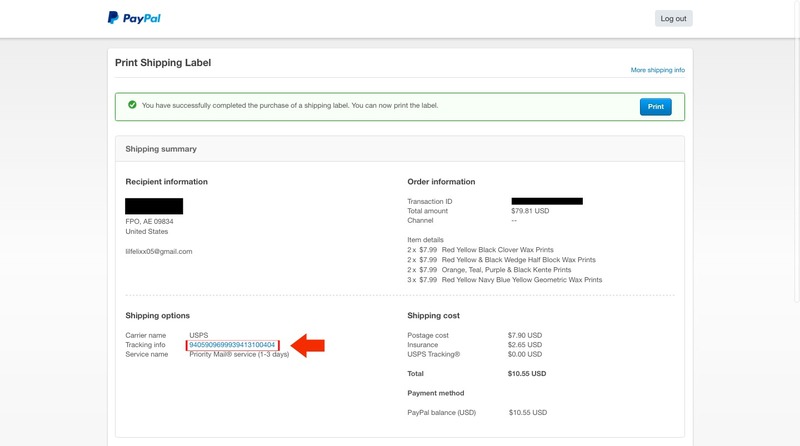 Sellers are responsible for Paypal transaction fees. 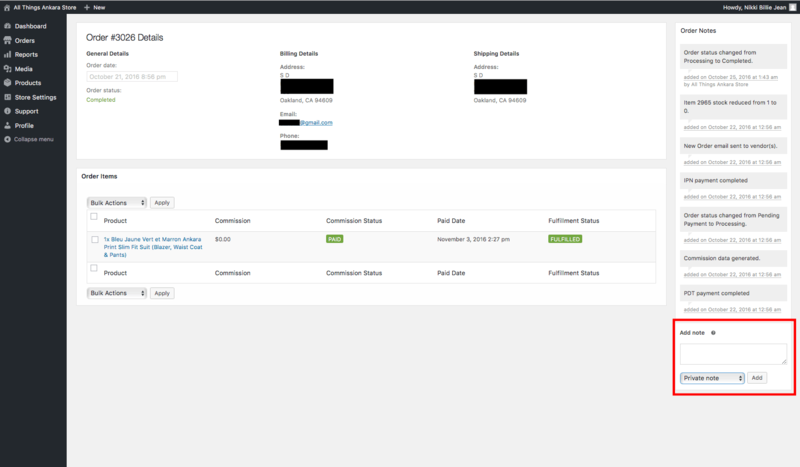 In reports, you can see information about orders your customers have placed and stock for the products your are selling. Media consists of the images, video, recordings, and files that you upload. 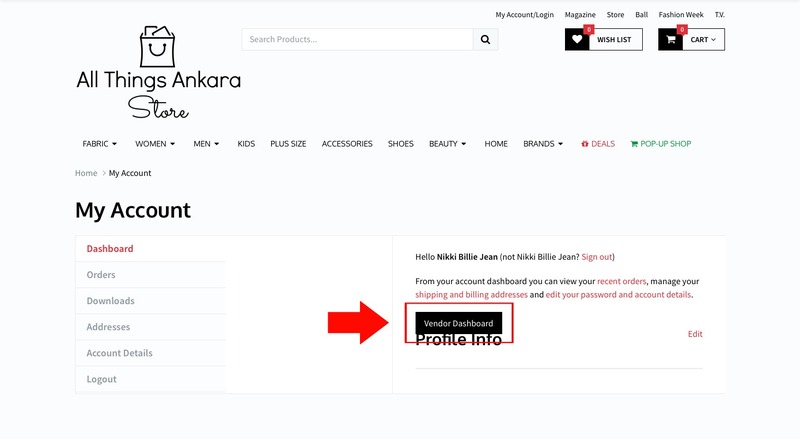 For the All Things Ankara Marketplace, you will only need to upload photos for your products. In the media library you can edit, view, and delete media previously uploaded to your account. Media Library provides two type of views, the grid view and list view. Switch between these views using the icons to the left above the screen. At the top of Grid View, you can filter the media by media type and date: Search and filtering ability is also provided to allow you to find the desired media. Product photos must be of your original work. For apparel, models must be wearing the clothes. Accessories don’t need to be photographed with a model. Products consist of all the products that have been published and draft products added to your shop. Click on “Add product” to add a product your shop. The product name is the title of your products. You can use any words or phrases. You can also use commas, apostrophes, quotes, hypens/dashes, and other typical symbols. The product description is the blank box where you enter the product description. This includes any information you want to display on the site about the product. You can use either the Visual or the HTML view to compose your products. 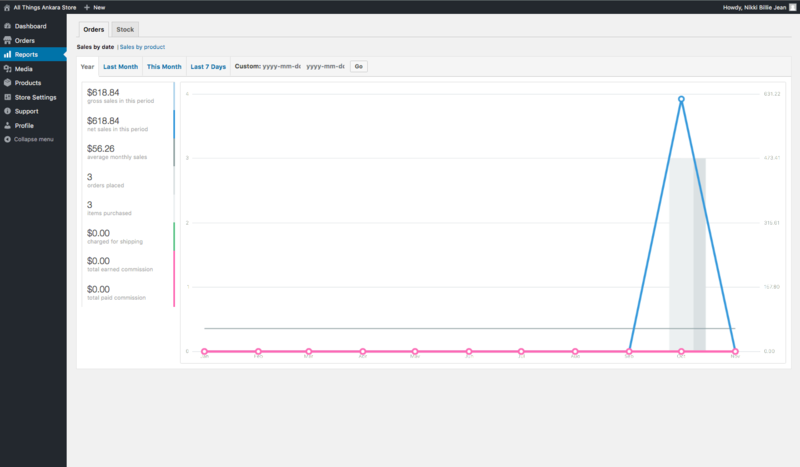 To display the second row of icons, select the toolbar toggle icon. 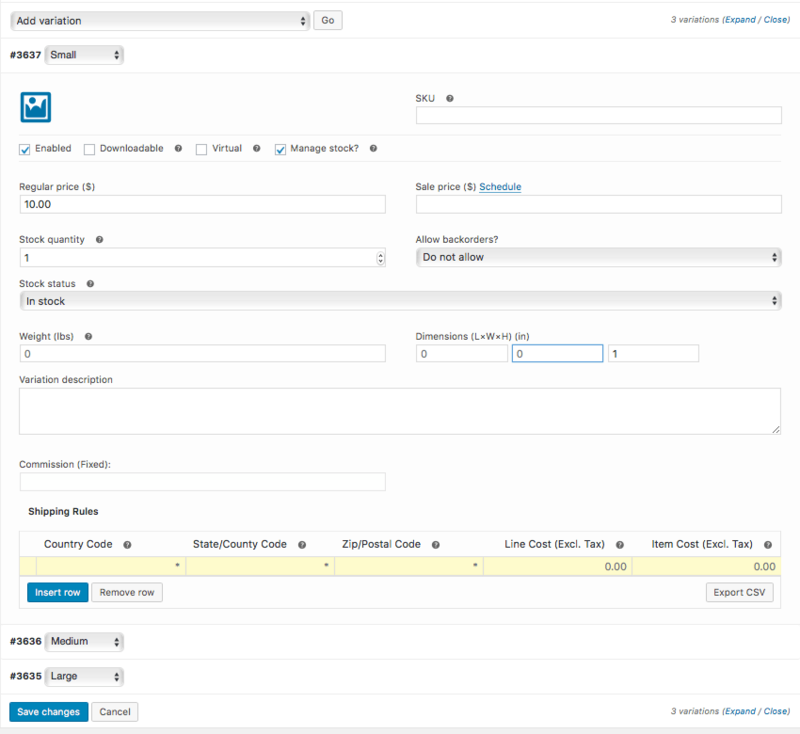 This enables you to use more editing tools for your product description. Draft means the product has not been submitted for review/published and remains a draft for you. Allows you to view the product before officially publishing it. Pending review means the product has been submitted for review. Published means the product has been published and is now available for customers to purchase. A public product will be visible by all website visitors once published. All products will be approved before they go live on the All Things Ankara Marketplace. Please allow 12-24 hours or less before your products are approved. When approved, an email is sent to the Vendor that it’s ready for public view. Product Categories is the general topic the product can be classified in. You can choose a product category from “All product categories” or “Most used”. The product image also known as the featured Image is the main image for your product. 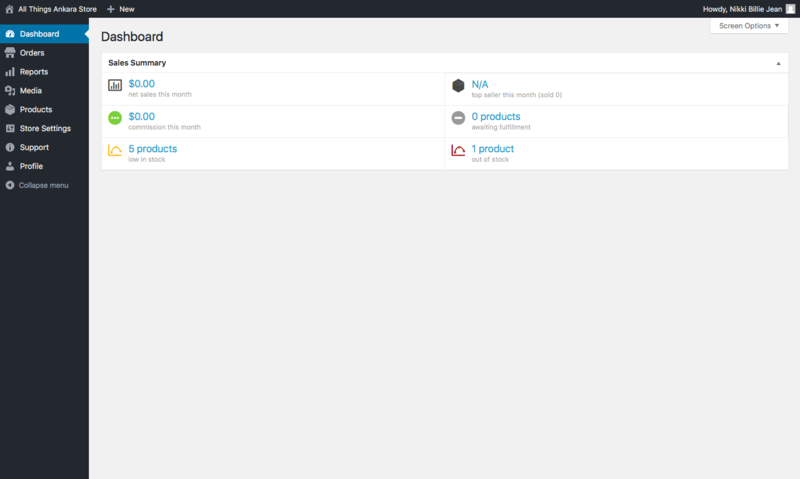 It is displayed in your product loops (i.e., product categories, related products, etc.) and serves as the focus in the image gallery of your product details page. Product galleries display all images attached to a product through the Product Gallery meta box.You can create a product gallery using the same method as adding a featured image, but using the Product Gallery meta box. The general section allows you to manage the pricing for the product. Regular Price – Item’s normal/regular price. Sale Price – Item’s discounted price that can then be scheduled for certain date ranges. The pricing of your merchandise on the All Things Ankara Marketplace must be the similar to the pricing on your website, Etsy shop etc. The inventory section allows you to manage stock for the product individually and define whether to allow back orders and more. If stock management is disabled from the settings page, only the ‘Manage stock?’ option is visible. Per Product shipping defines separate shipping costs per product which are combined at checkout to provide a total shipping cost. 2. State/country Code – Use a 2 digit state code, e.g. MD or NY, For a non-US country, leave it blank. 3. Zip/postcode – Enter a single postcode, e.g. 20706. Line Cost – Enter a cost which is applied to the line (ignores quantity). This cost should exclude tax. Item Cost – Enter a cost which is applied to the item (cost * quantity). This cost should exclude tax. *Amounts in Line Cost and Item Cost are separate amounts and will add up during checkout. 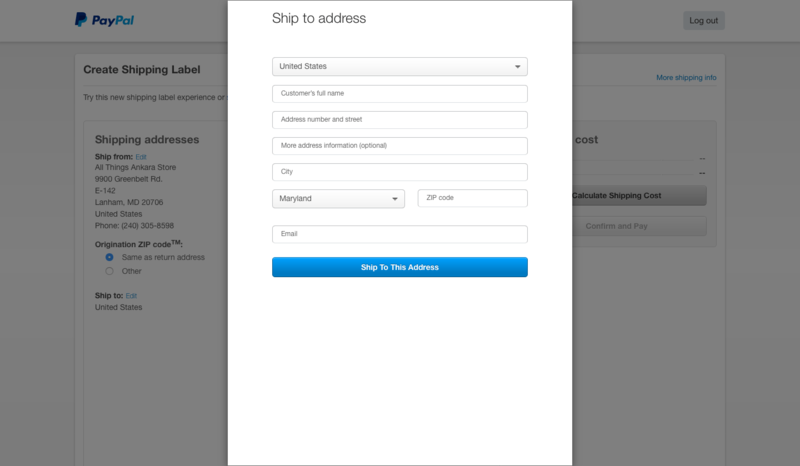 It is best to only add a shipping amount in the Item Cost section. 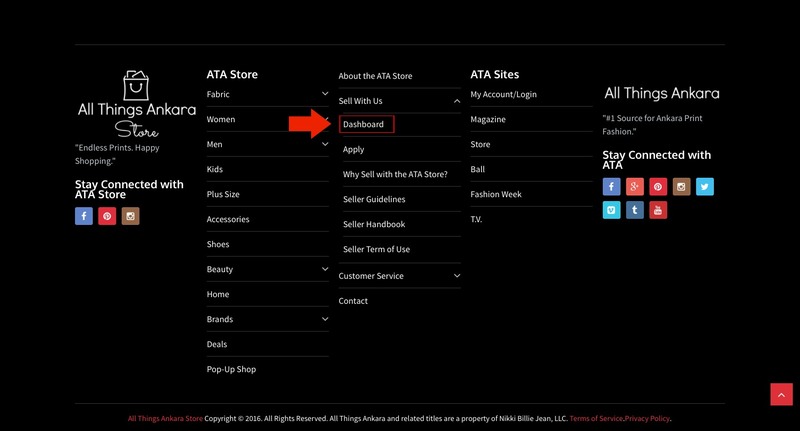 Select the “Add Product” button or Edit an existing product. Scroll down the page to “Product Data”. Select from the “Product Data” dropdown “Simple product” or “Variable product” . *For Products with different sizes, please choose “Variable product”. Select “Add” next to “Custom Product Attribute”. Name the attribute (e.g. Size). Set values separated by a vertical pipe (e.g., small | medium | large). Tick the boxes next to “Visible on the product page” and “Used for variations”. Select “Create variations from all attributes” from the dropdown menu and select “Go”. Click each variation and add details for the variation including stock, photo, price, stock etc. or add details from dropdown menu. Upload the logo of your brand in a png file. Keep in mind the size of the logo. ie. 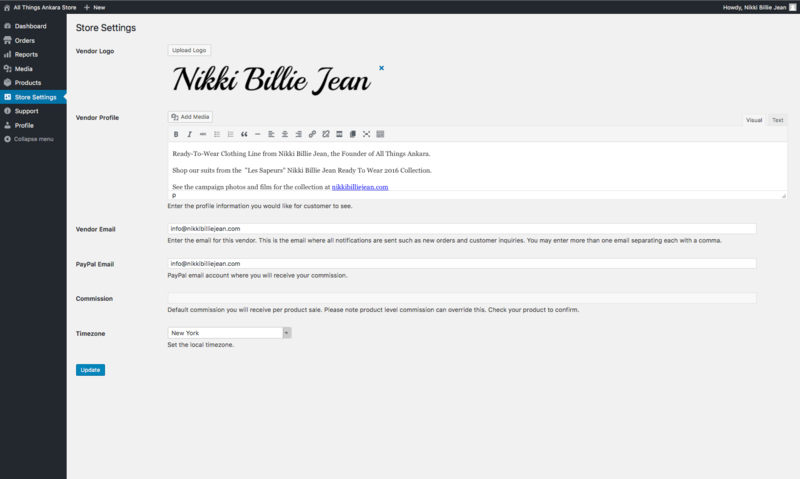 To give you an idea for the size, the Nikki Billie Jean logo is 500px x 80px. 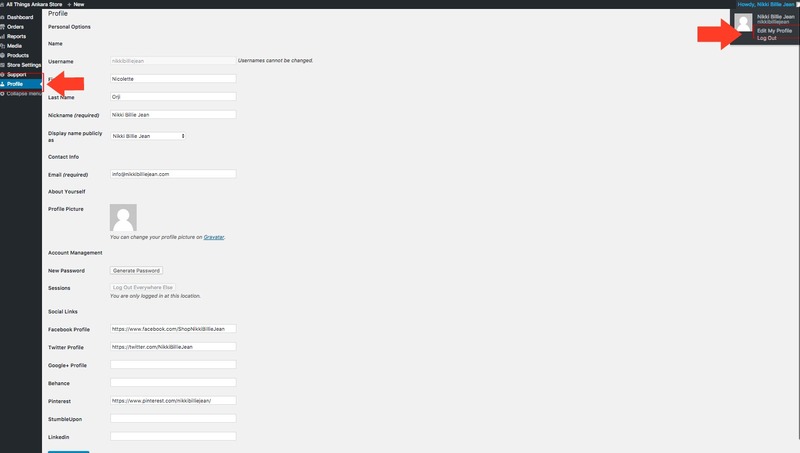 In the vendor profile section, you can enter profile information you would like customers to see. 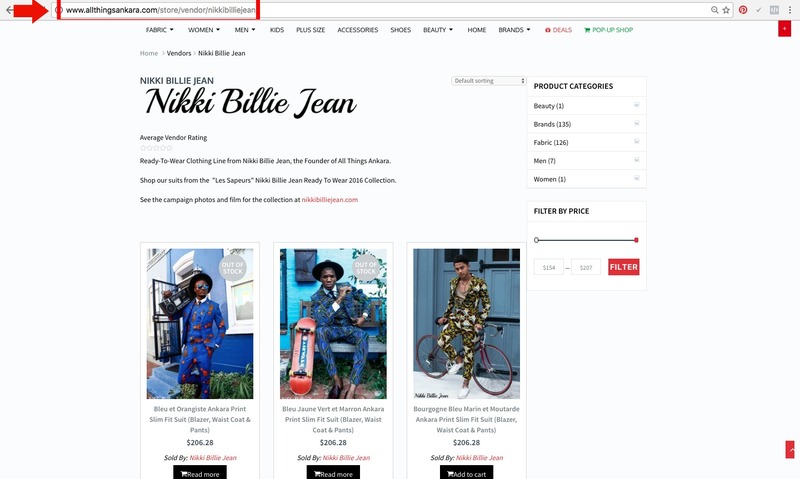 The vendor profile section can used to alert shoppers about important information, like a sale, a collection launch or if you are away on vacation. You are not allowed to promote or urge shoppers off this website to purchase merchandise on another website. This is the email where all notifications are sent such as new orders and customer inquiries. You may enter more than one email separating each with a comma. This is the email address used to send your commission via PayPal. Commission cannot be paid automatically without it. All Things Ankara Marketplace sets the commission for the sellers. Sellers will take 85% of all sales. We will take 15% of all sales. Set the local timezone for the area you are in. In support, you can get help on any issues you may have. Provide your questions in the text box, then click submit. The Profile page is accessible from both the main navigation menu under and by clicking on your name at the top right hand corner of the WordPress screen. Here you can specify your name and how it will be displayed on your site, your e-mail address, other personal information, and personal options. You cannot edit your Username because it is used as your Username during the login process. Even the store owner cannot change your Username. Remember to click “Update Profile” to save the changes you have made to your Profile and Personal Options. 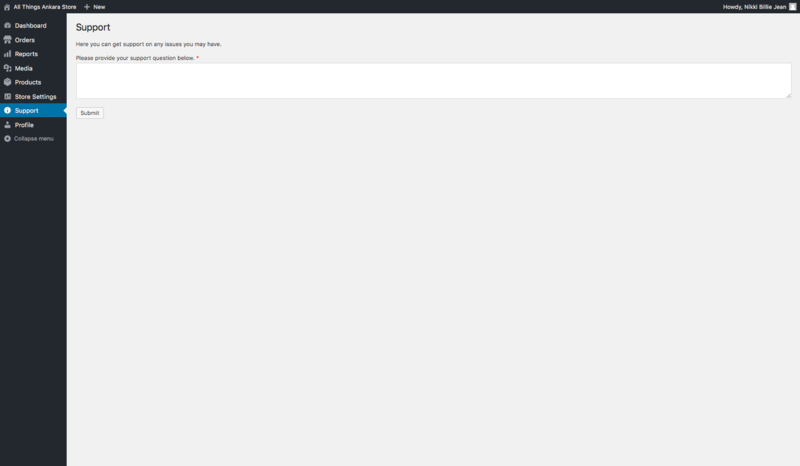 After clicking this button you should see a splash message at the top of the screen saying User Updated. If you don’t see that message, then your changes are not saved! All deals are listed by vendor on our deals page here. Customers can make returns or exchanges within 7 days of receipt. We must receive the items within 7 days of the package being delivered to your address. Customers will not be able to return/exchange orders shipped from African countries. For more info, please read the return and exchange policy here.